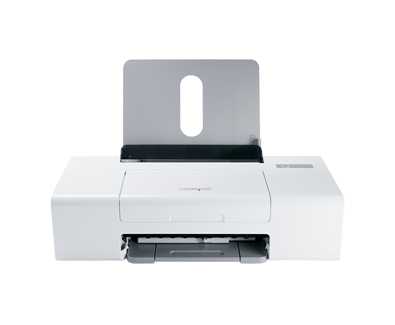 Get excellent quality easily with the Lexmark Z1300 high performance color printer. This compact desktop printer offers fast, sharp, and reliable results. Borderless prints up to 5x7"
(1) Requires purchase of optional Lexmark black cartridge. 120.6 x 429 x 212.5 mm. 183 x 488 x 296 mm. L, 2L, Fotoğraf (4" x 6"), 89 x 127 mm, 13 x 18 sm, 4" x 8", Hagaki Card, 100mm x 200mm, 10 x 15 sm, 5" x 7"
Kağıt Besleme Tepsileri Açıkken (" - H x W x D): 10.13 x 16.89 x 19.34 in. Kağıt Besleme Tepsileri Açıkken: 257.3 x 429 x 491.2 mm.